Reports are signifying that a typical pensioner’s income after deduction of house cost is way above the income of those of working age. This, according to the report, is as a result of the rise in pensioner's income which has increased tremendously over the last few years due to the weak income growth for working-age people. Today, pensioners are 20 better off than working households as against 2001 when they were 70 worse off. With also a 30% income growth across the pension population which has in no small way positively affected the living condition of most pensioners. The change in the standard of living for most pensioners is perhaps as a result of the increase in a number of pensioner households receiving private pensions income and also a growth in the amount they receive. With an extensive list of pension income sources such as workplace pension, annuities, and individual pensions coupled with the usual state pension. This change was noted by Adam Corlett during an interview session where he shared his opinion regarding the rise of pensioners income. He said, "The reality is quite different – the incomes of individual pensioners grow relatively slowly, particularly once they’ve stopped working." Another reason why Pensioners today are quite better today is probably as a result of the much involvement in Personal Pension Schemes. This is usually more of an investment vehicle with the purpose of building capital sums to provide retirement benefits. Funds from personal pensions schemes can be taken after the age of 55 years according to the rules of investments. 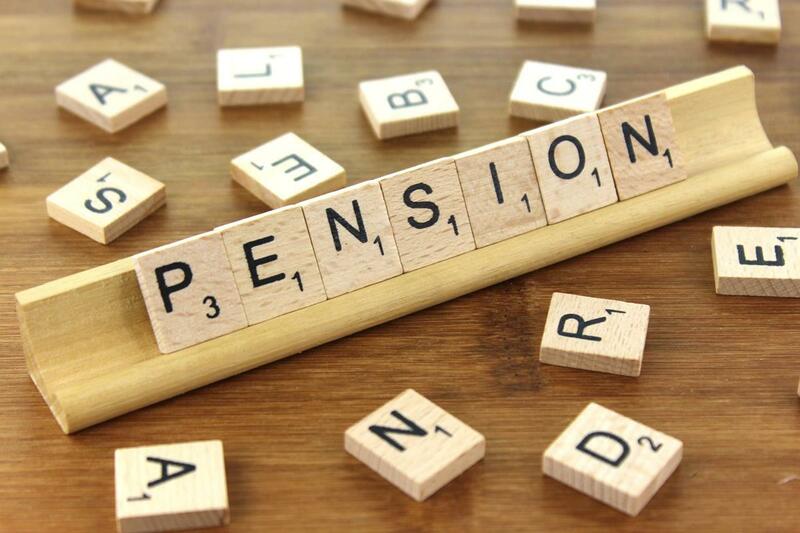 Over the years, a lot of pensioners has keyed into these various personal pension schemes which come with several pension packages such as insured personal pension and self-invested personal pension. With about 25% of the fund being tax-free, pensioners who have keyed into these plans have seen a drastic change in their household standard of living. According to Resolution Foundation report regarding the rise in pensioners income and the positive economic changes in the lives of pensioners, the report was able to pin point several reasons why Pensioners today are better than they were several years ago. The report identifies four key drivers of growth in average pensioner incomes since the 2000s which include; the possession of occupational pensions, growth in the numbers in employment, increased state benefits, and a move towards home ownership from renting. These reason has probably been some of the primary reasons why Pensioners today are more financially equipped than they were before. Although, statistics and economic experts are of the opinion that this rise may not last in coming years.